KBS has once again refused to allow JYJ on their shows after previously claiming they would reconsider letting the trio appear on Music Bank once they released an album. This latest snub is simply another insult on the list of personal insults against JYJ from KBS. KBS is already infamous for claiming that allowing JYJ on air “is a threat to the culture industry”. 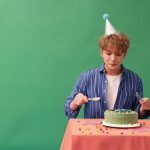 They also recently banned JYJ’s song “Pierrot”; lying about the song containing a slur against Lee Soo Man, the former head of SM Entertainment (SM). Did I mention that KBS replaced JYJ with SM artists in that Jeju Island concert? That’s too much of a coincidence to be pure. They had previously claimed JYJ couldn’t appear on the show ‘Music Bank’ because the group hadn’t released an official album. So, JYJ released an official album titled ‘In Heaven’. And… KBS is still refusing to let them appear on the program despite the massive popularity of the album. 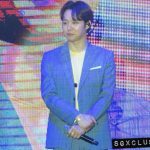 As you already know from a previous blog post, CJeS is livid at the fact that JYJ has been unceremoniously cut from the scheduled concert on July 20 to promote the inclusion of Jeju Island on the New 7 Wonders of the world list. Despite being made honorary ambassadors by the local Jeju Island government to promote Jeju for inclusion, KBS (the alleged organizers of the promotional concert) sent JYJ a letter of cancellation of their appearance just 4 days before the show. They plan to replace JYJ with SM artists SNSD and F(x). Incomprehensible indeed. Wow. The news broke around the world yesterday that KBS kicked JYJ off the list of performers to promote the New 7 Wonders despite the trio being honorary ambassadors to Jeju Island’s New 7 Wonders (N7W) campaign. Now comes word that they were tossed so that at least two current SM Entertainment (SM) artists could be a part of the show. 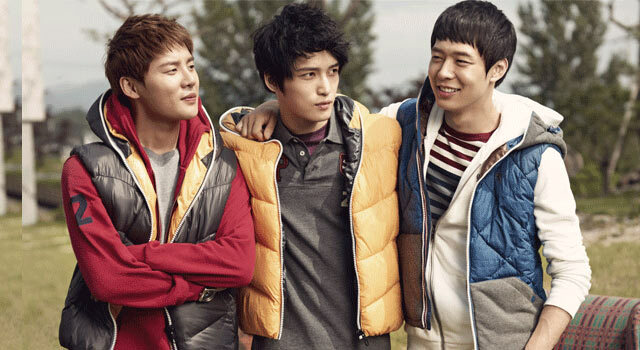 JYJ’s CJeS Entertainment is demanding an official apology from KBS and said they plan to take their complaint to the Korean Fair Trade Commission (KFTC). 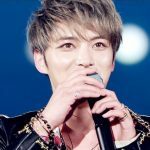 In addition, CJeS is reportedly considering taking legal action as well over KBS’s decision. As was stated in an earlier post, KBS sent JYJ a letter of cancellation just 4 days before the show. 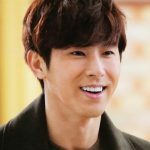 Two of the members are currently acting in dramas and the respective crew’s entire schedules were set to accommodate the KBS-backed concert. If that weren’t enough of a slap in the face, KBS reportedly announced that current SM artists SNSD and f(x), both girl groups, will replace the trio. Needless to say, this left many people scratching their heads. Despite how popular some claim the two groups are, their inclusion has been treated like a joke to many who have been watching this play out. 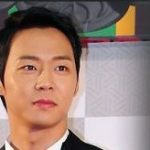 For those with DISH service, KBS WORLD will show the Asian Dream Cup Wednesday June 15 2011 at 7AM ET/ 6AM CT.
After KBS released a statement defending its questionable decision to keep blocking JYJ from appearing on their airwaves, representatives for the trio released a direct response. This stems from JYJ taking SM (SME) to court because of what has been called an unfair “slave” contract where members were signed for 13 years with almost no control over individual, personal activities. 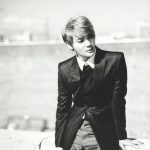 As a result, networks like KBS have incurred massive amounts of criticism for keeping any JYJ member off their air. In an unsuccessful attempt to calm its critics, KBS released a statement, which has caused CJeS to release a response. CJeS Entertainment called KBS’s excuse “illogical” given the fact that a South Korean court has already deemed the contract between JYJ and SM (their old agency) as unfair. 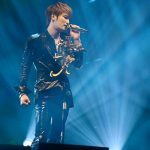 The part of the contract where SM has full control over JYJ’s activities has already been defined as unfair by the courts. 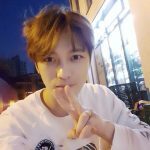 The Court specifically ruled in JYJ’s favor, and sent down an order keeping SM from blocking JYJ’s current activities, or pay 20 Million Won for each time they interfere with the Court’s order.